Animal Outtakes visits all types of animal sanctuaries and zoos in the United States to explore the world of animals, from camels to lemurs, from rhinos to handicapped pets. Viewers learn about the care and living habitats of these various animals and how they survive in the world. In each episode, a detailed explanation of an animal species is provided as well as information on the animal’s daily nutrition and other living habits. 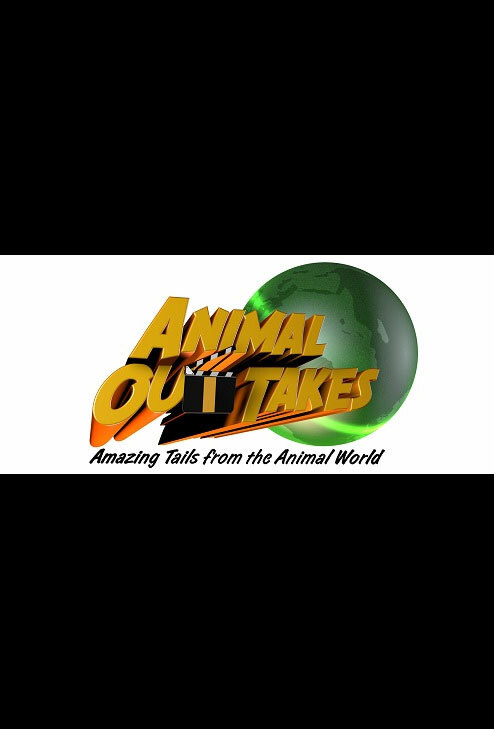 ANIMAL OUTTAKES is educational, informative and entertaining, while providing teen viewers with up-close televised visits of wild and exotic creatures.